Adaptive Insights helps manufacturers plan faster, better, and more collaboratively. Accelerate and improve your monthly financial reporting as well as your operating and capital expenditure planning. Model personnel and production costs effectively and efficiently. Now we can develop complex calculations for standard costs across our product lines, and we’re not worried about finding errors like we were in the past. Everything balances out in Adaptive Planning. 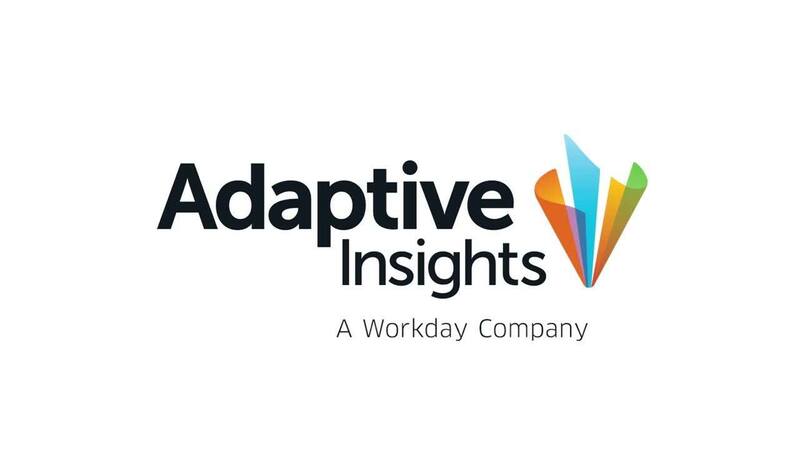 Adaptive Insights integrates data from your financial and operational systems, decreasing the time and resources needed to create capex and opex budgets, demand and inventory plans, labor and expense budgets, and sales forecasts. With budgets, forecasts, and plans drawn from a single source of truth that everyone can trust—and a user experience that enables collaboration between finance and non-finance managers—Adaptive Insights aligns the planning process across business units and geographies. Our intuitive dashboards allow you to easily measure actual bookings, billings, backlog, gross margins, inventory turns, COGS, and average prices compared to forecasts. Drill into the detail behind metrics to get leading and lagging indicators so that you can adjust production, inventory, pricing, resource allocation, and customer fulfillment decisions to meet revenue objectives. Native to the Adaptive Suite, flexible time modeling enables business users to configure powerful time modeling and calendar hierarchies. This means that your planning data and models will better align with your needs. Plan your shifts and roll up your data in a 4-4-5 calendar, a traditional calendar, or whatever calendar structure you would like to define—all with complete multi-lingual support. Learn more about how we can help your manufacturing organization plan smarter, report faster, and analyze better. Consolidate complex data from worldwide divisions and manufacturing facilities to improve production planning, scheduling, and schedule adherence. Automate management reporting of margins, costs, and operating profits across all business units. Adaptive Insights makes it simple to produce consolidated financial statements that update automatically with the financial close process. Integrate forecast and actual data from ERP, sales automation, and production systems to create management reports as well as P&L, balance sheet, and cash flow statements that automatically update with business changes. With Adaptive Insights, executives, business unit managers, and product managers always have a real-time, integrated view of operational and financial performance. Have a specific question about how we've helped other manufacturing organizations? We’re standing by to help.